The Asian Forum for Human Rights and Development (FORUM-ASIA), together with a number of civil society organisations (CSOs) in Indonesia and the region would like to applaud the Government of Indonesia for its efforts to ensure transparency and openness in the ASEAN Intergovernmental Commission on Human Rights (AICHR) selection process. 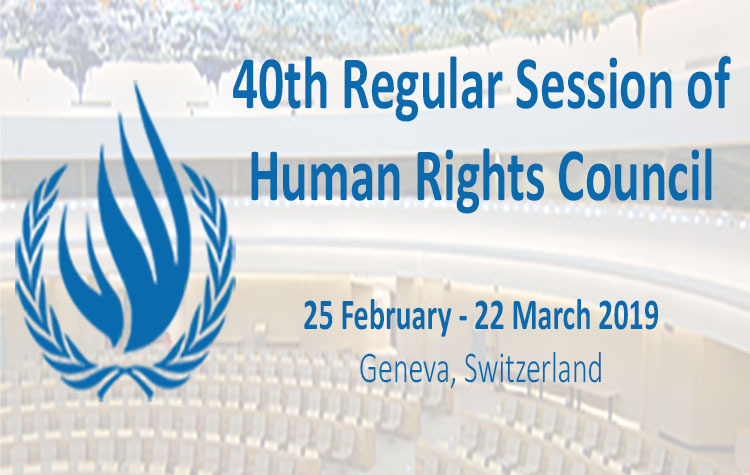 To further strengthen the selection process of the AICHR Representative for the period of 2019-2021, we would like to submit a set of indicators to be considered for the selection process. These indicators outline essential characteristics and traits that the AICHR Representative should possess in order to execute his/her mandate to promote and protect human rights in Indonesia, as well as in the region. We believe that these indicators, which were made to reflect the AICHR Terms of Reference and the Paris Principles cover the areas of: 1) knowledge and expertise; 2) leadership and communication skills; 3) accountability and participatory; and 4) independence, impartiality and personal integrity, can be used as guidelines when selecting the AICHR Indonesia Representative for the period of 2019 – 2021 and beyond. Recalling the ASEAN Charter Article 14 related to ASEAN Human Rights Bodies, it is the duty of the ASEAN Member States to promote and protect human rights in the region through the establishment of human rights bodies. Ensuring the most capable and qualified candidate are appointed for the position will strengthen the body to deliver its duty as mandated. Therefore, we believe it is important for Indonesia, as one of the founding members of ASEAN and one of the most progressive ASEAN countries, to promote human rights by establishing a practice when it comes to the AICHR Representative selection process. Along with this letter, we would like also to request an audience with you to discuss, among other things, these indicators and ways to maximise and optimise participation of civil society organisations in the upcoming selection to ensure a fully transparent and credible process. We sincerely hope that you will grant us an audience in order to further discuss this issue.